Airbus don’t just build passenger planes. 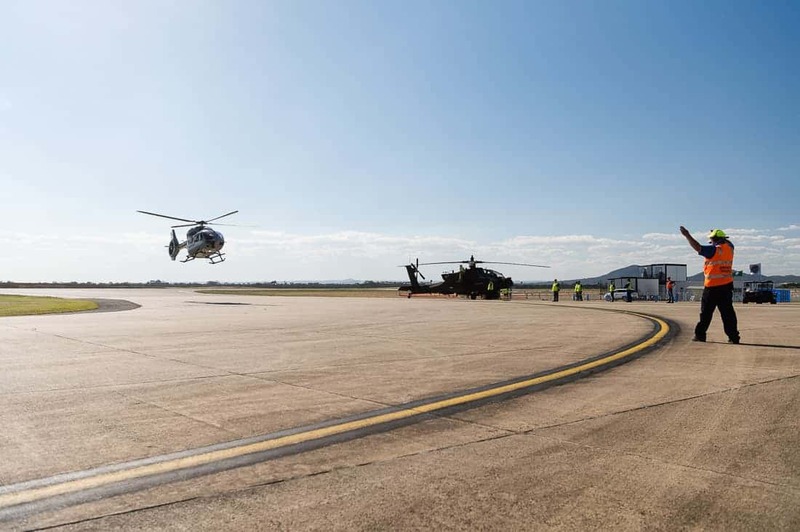 In Australia, they also build, service and maintain military helicopters and planes for the Australian Army. 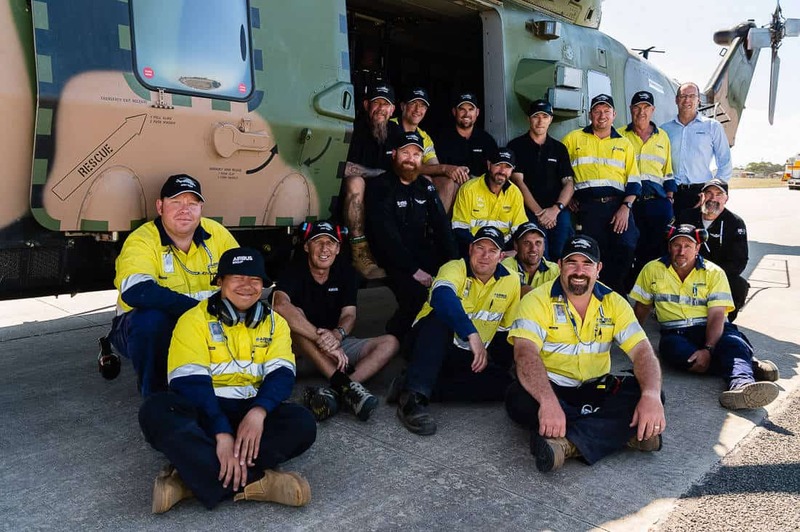 They also participate in the week-long Australian International Airshow held every two years at Avalon Airport. I was embedded in their team for the duration of the show, producing a series of videos and images. The client wanted to demonstrate the products they had at the show, and cover the important PR activities they had planned across the week. Airbus make the products, but by the time they arrive at the Airshow, they’re always owned by a customer, who is usually providing the aircraft to Airbus for the week. As a result, you’re never quite sure what you’ll get access to, as each customer has different requirements. So, you can’t always plan the stories you’ll be able to get. The week is more photo and video journalism, than a highly planned commercial brief. In March, Avalon is either wet and muddy or dry and dusty. This year it was the latter. Sweat, Avgas fumes and dust turned me into a red-headed Aviation Lamington. Despite my culinary resemblance, the solution was really simple. Talk first, shoot second. I spoke to people, explained why I was there, who I was working with, and what we were trying to achieve. I was able to show I had experience shooting classified military hardware and could shoot without releasing classified information. 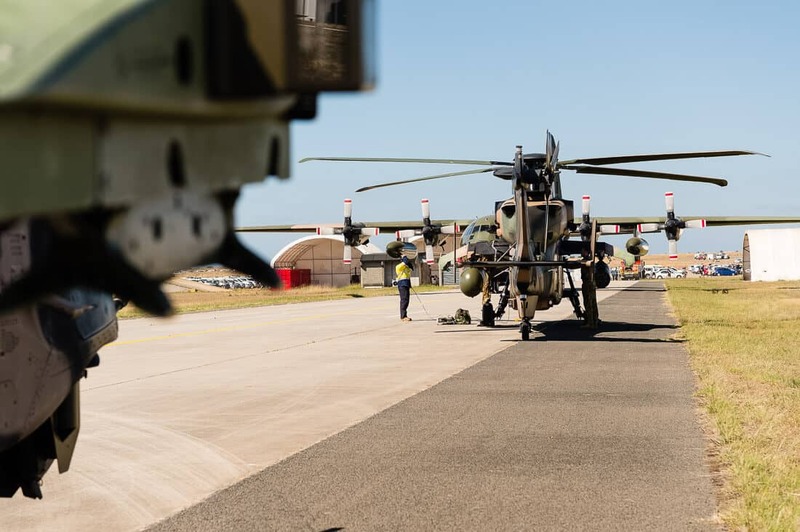 I produced a cache of promotional images and a series of video stories Airbus can use to promote their relationships with international clients like the UK RAF. 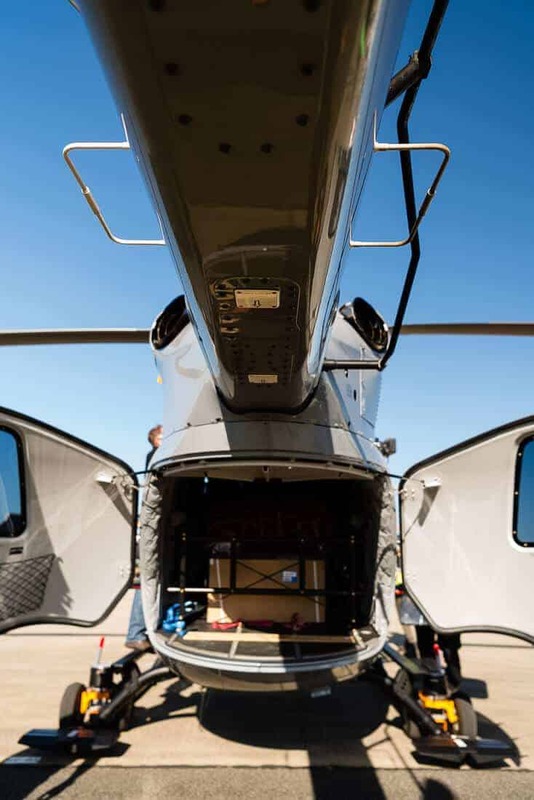 The material also means Airbus can promote the involvement of their military helicopters in the flying displays, a key part of the Avalon Airshow. 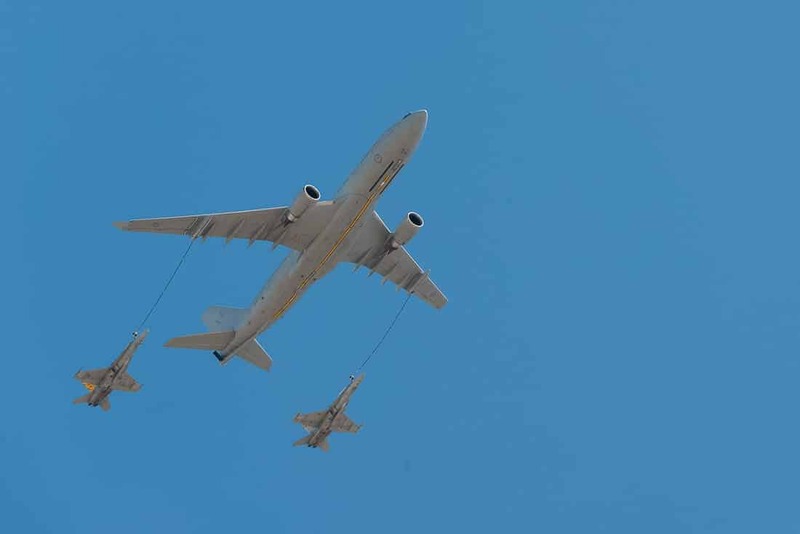 I also connected with a key Airbus client, getting approval to access some military hardware for a project we’ve been trying to complete for a number of years.